selling meat or live lambs. farm to take immediately to butcher or to finish the lambs out to a certain weight. 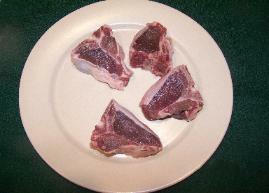 Freezer Meat: Other Customers prefer to purchase packages or individual cuts of freezer meat. on a group or per head. the meat grilled, baked, fried, roasted, broiled, or on the rotisserie or fire pit barbecue. 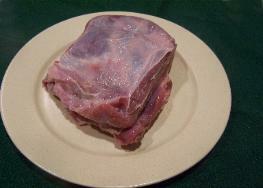 more red in color and is similar to goat meat. It also has a milder flavor. like rosemary and even to spices used for beef. sometimes slight stronger taste in any fat from rams that are over 3 yrs old. If you have a favorite recipe you would like to share, please send it to uhhsa@yahoo.com ! recipies, cooking guide and temperatures, and other information! (gas Grill). I only turned two burners on low. minutes or until chops are almost tender. parsley before serving, if desired. 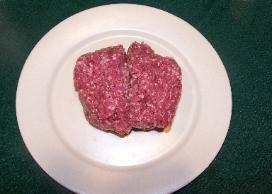 slices, cooked lamb patties and bun top. 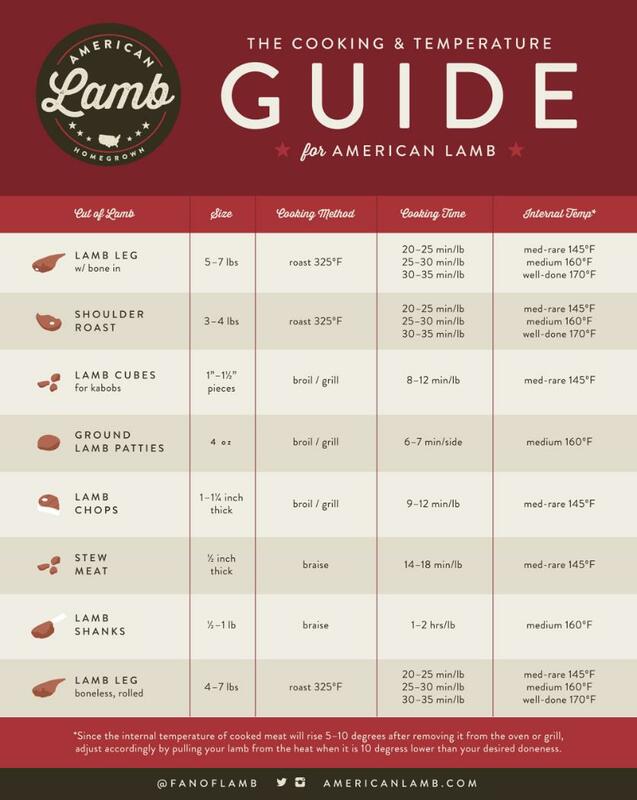 the American Lamb Board has produced a helpful chart. 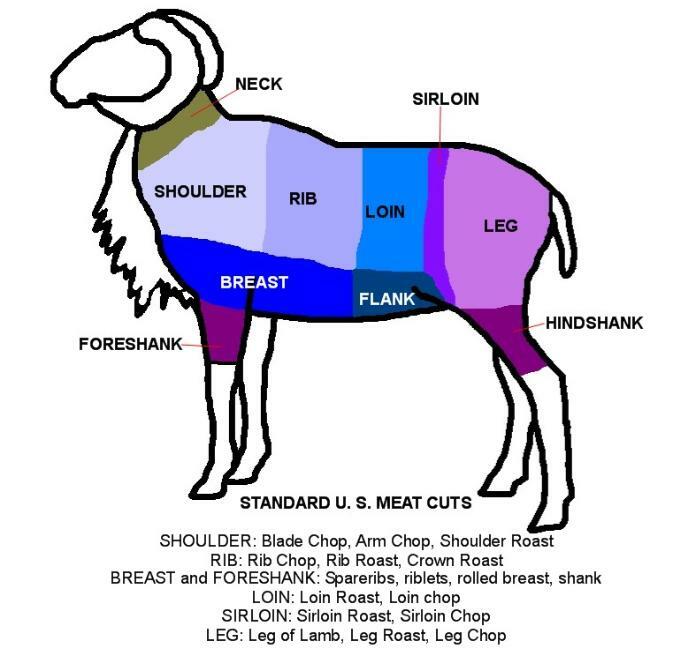 Keep in mind, our sheep usually have less fat... so cook slow!